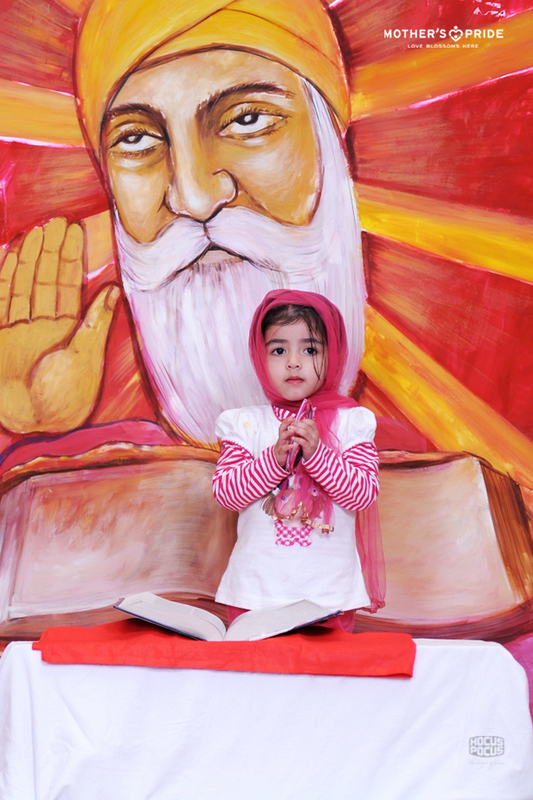 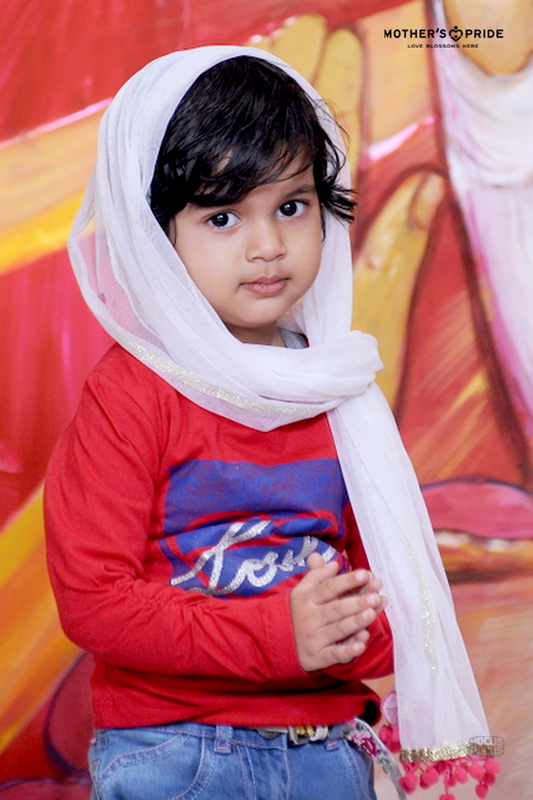 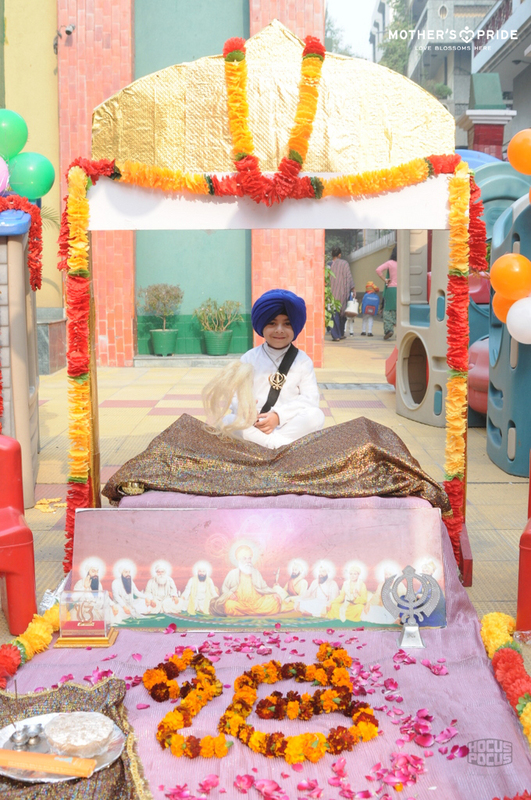 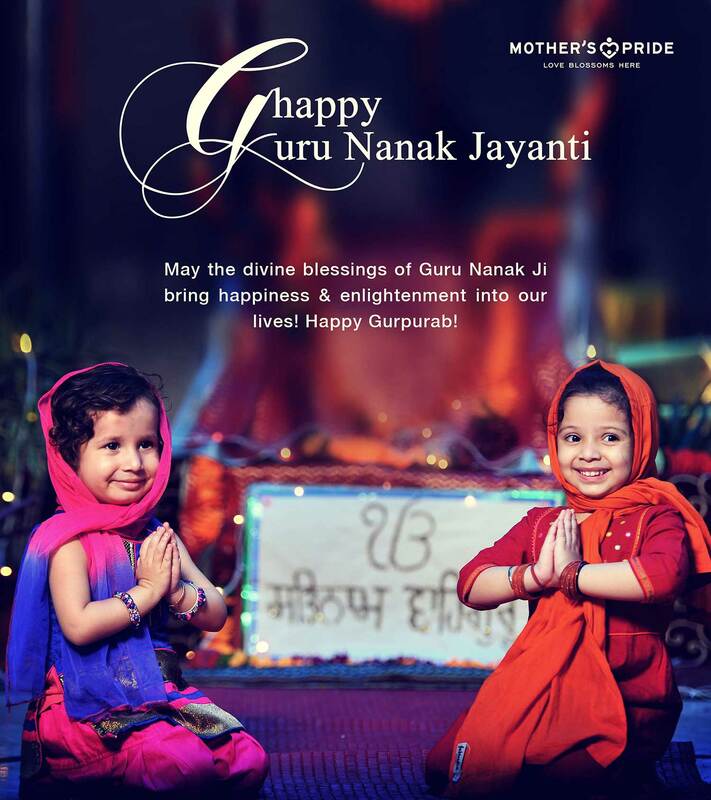 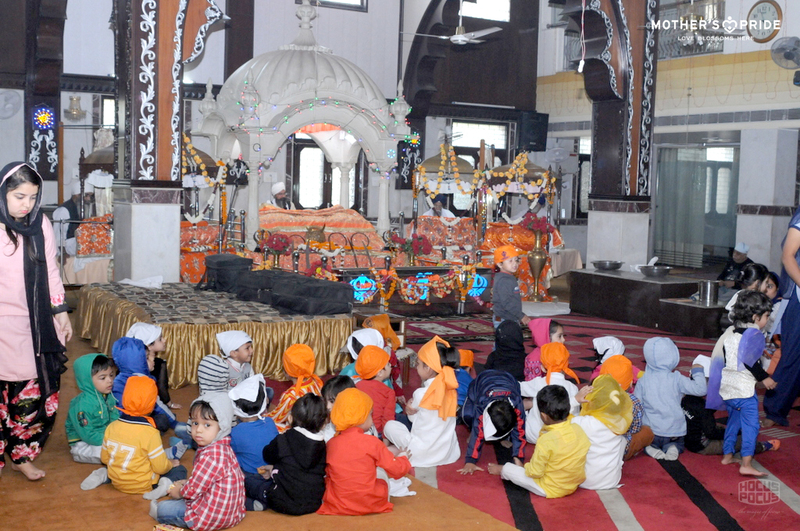 On the wonderful occasion of Gurpurab, the birth of Guru Nanak Dev Ji was celebrated across the branches of Mother’s Pride. 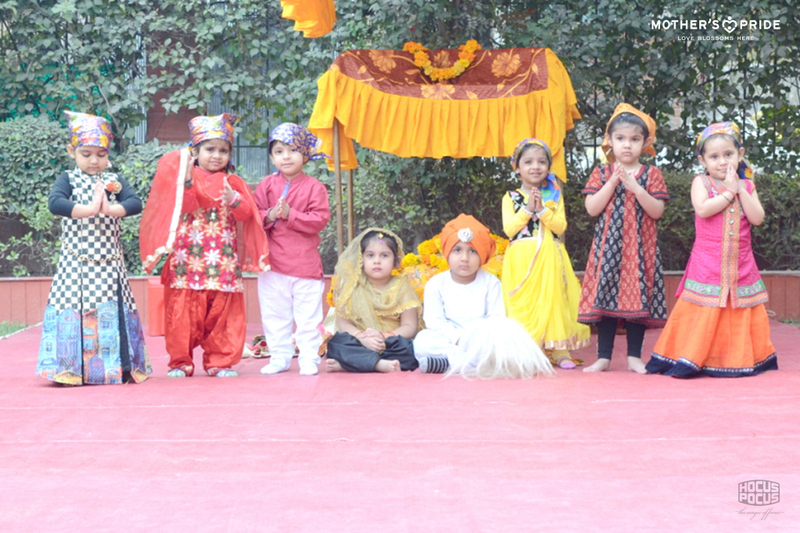 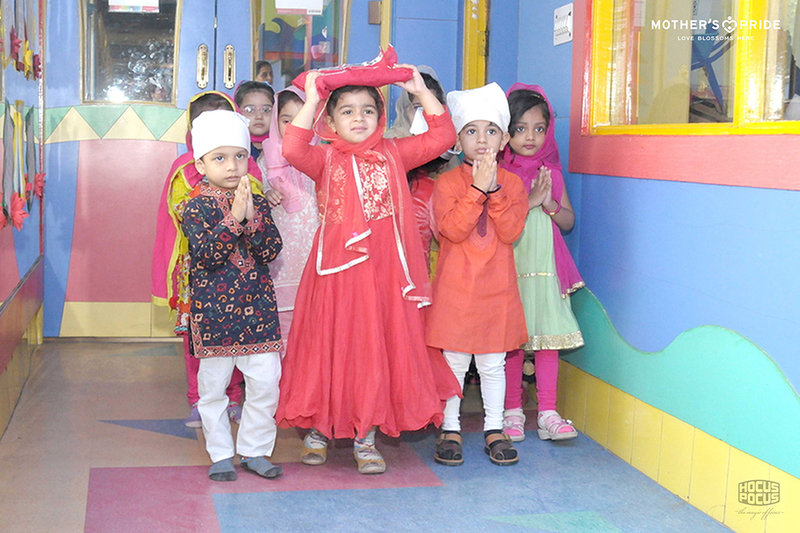 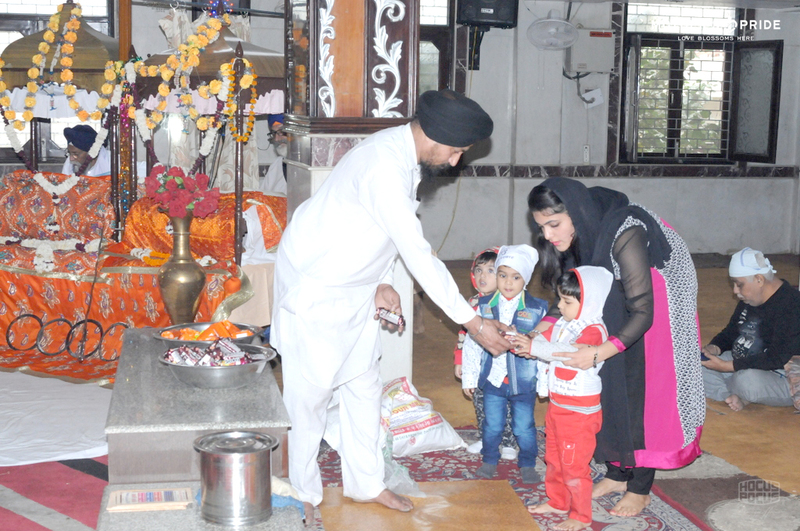 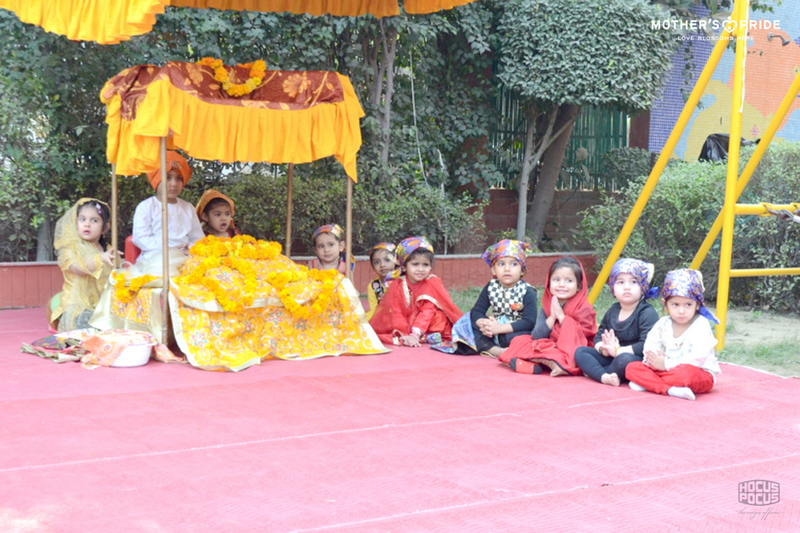 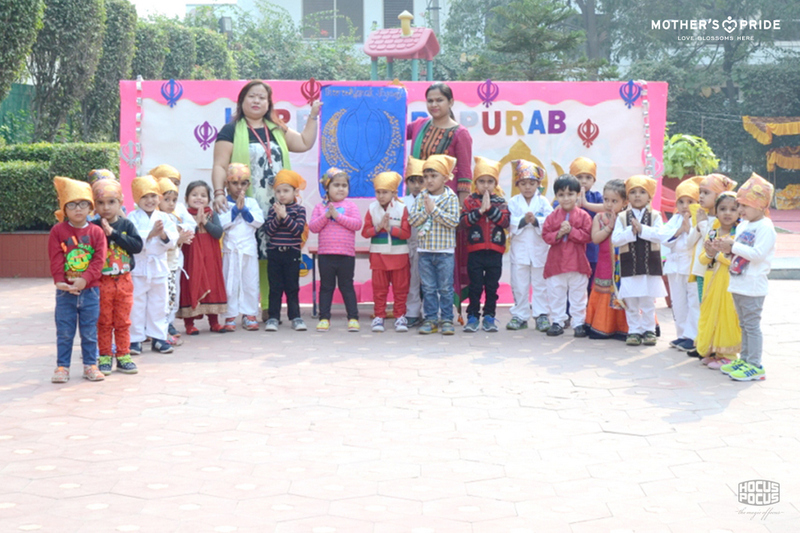 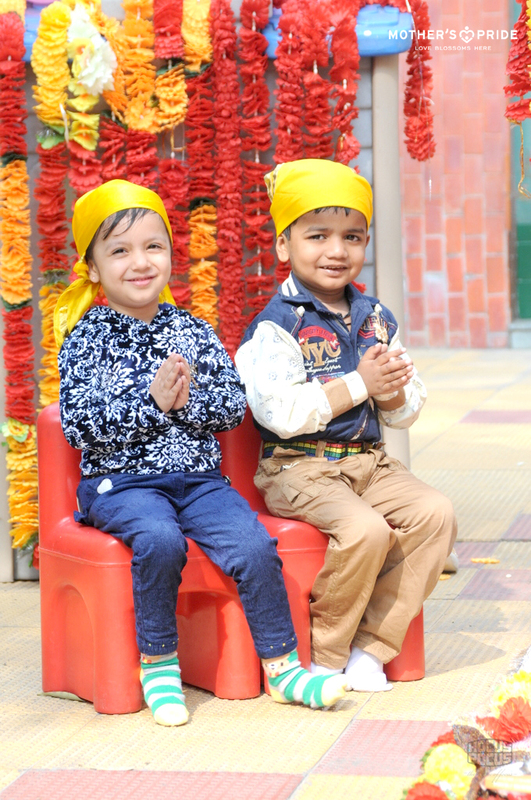 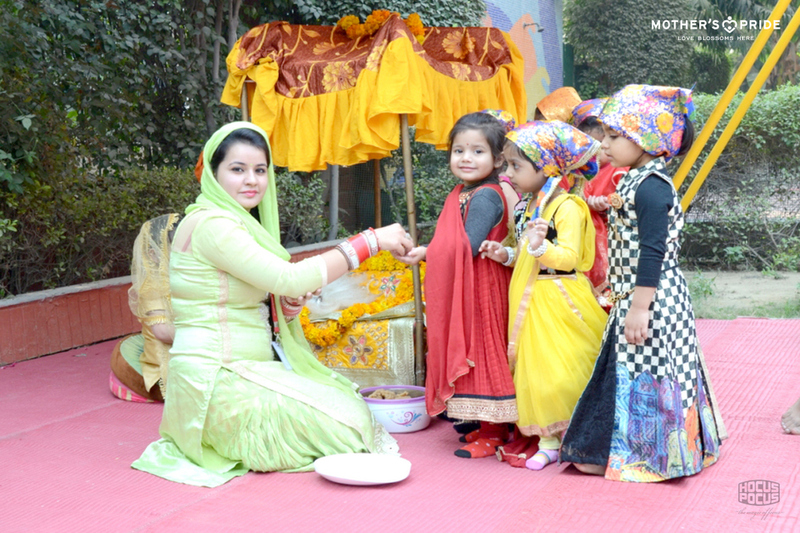 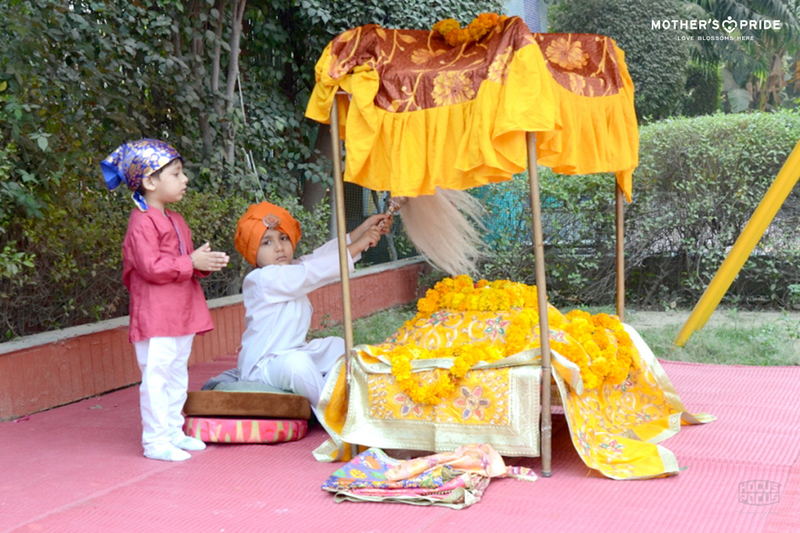 The day started with the warm welcome of the adorable little Prideens, dressed beautifully in traditional Punjabi attires. 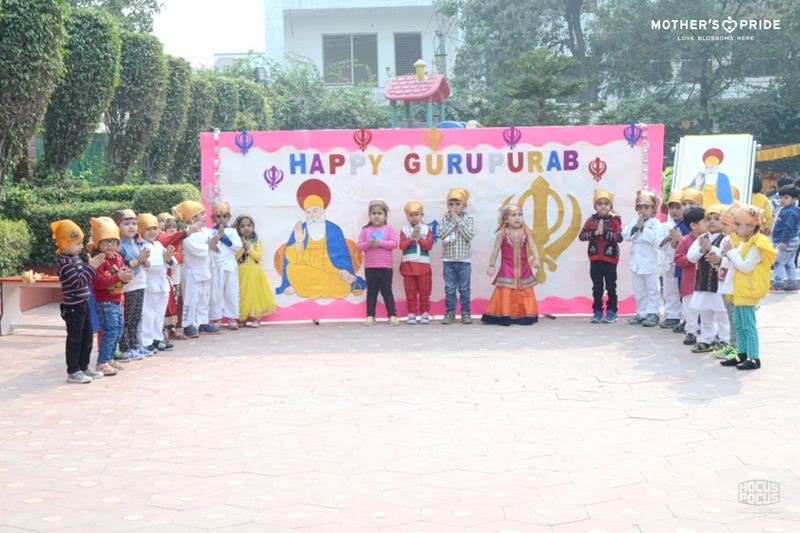 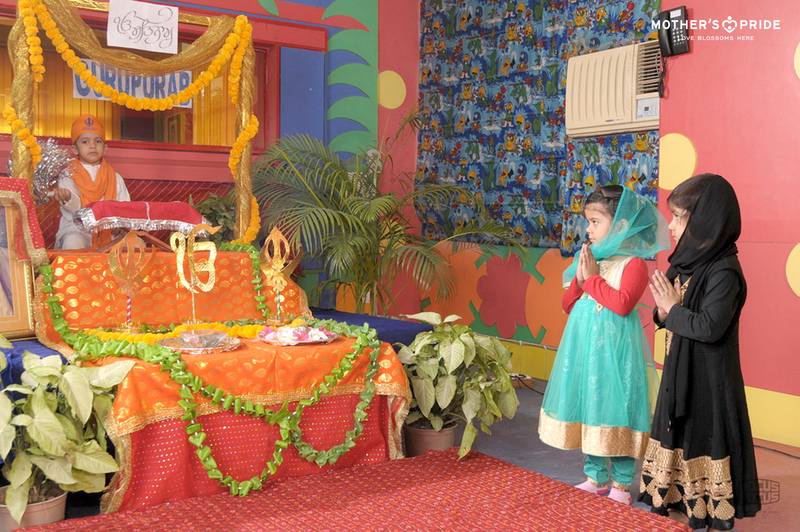 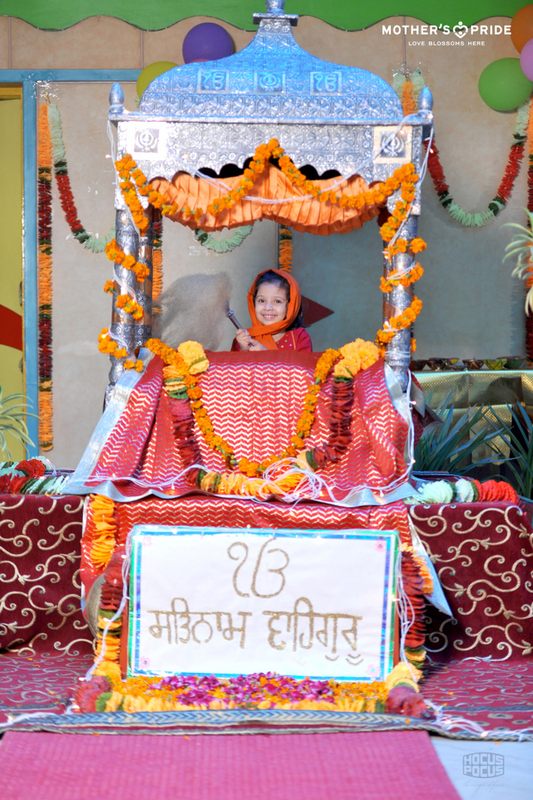 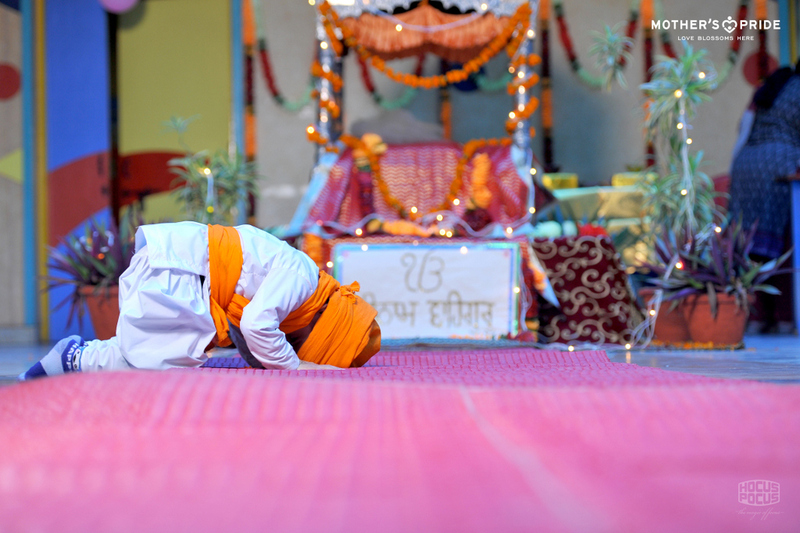 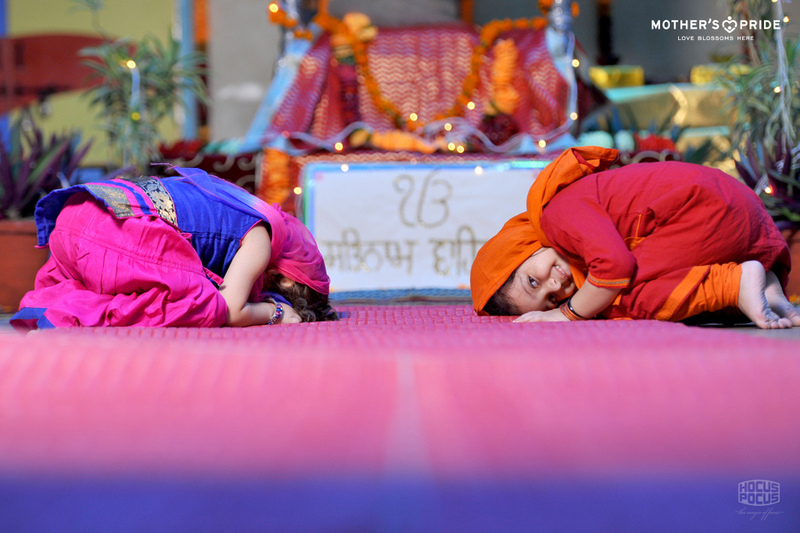 The school was beautifully decorated and filled with an aura of spiritual bliss all around with the Shabad Kirtan playing in the background.